Download the Nikon P300 Manual. 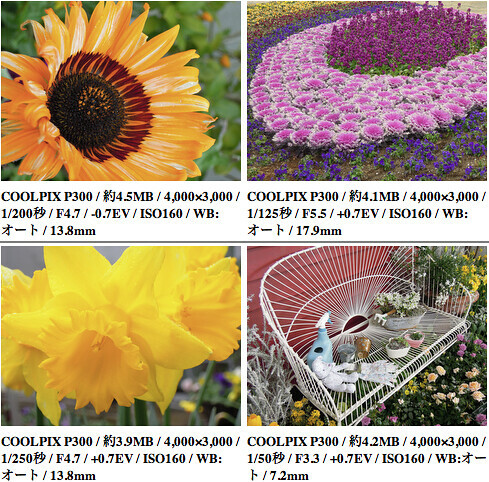 Full-resolution photo samples — Look for full-size sample pictures at the end of this Japanese-language Nikon P300 review at Impress. 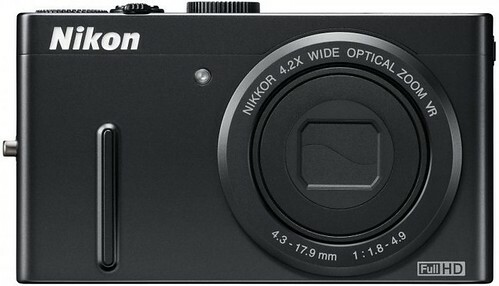 Official Nikon P300 page at Nikon USA and Nikon Imaging.